For many of the travelers who have had the chance to travel throughout Asia, the continent represents beauty at its finest. Whether we talk about its people, diverse food or superb views, Asia has them all. However, there are some particular places that you must visit at least once in your lifetime – Muslim friendly gardens should be one of them! 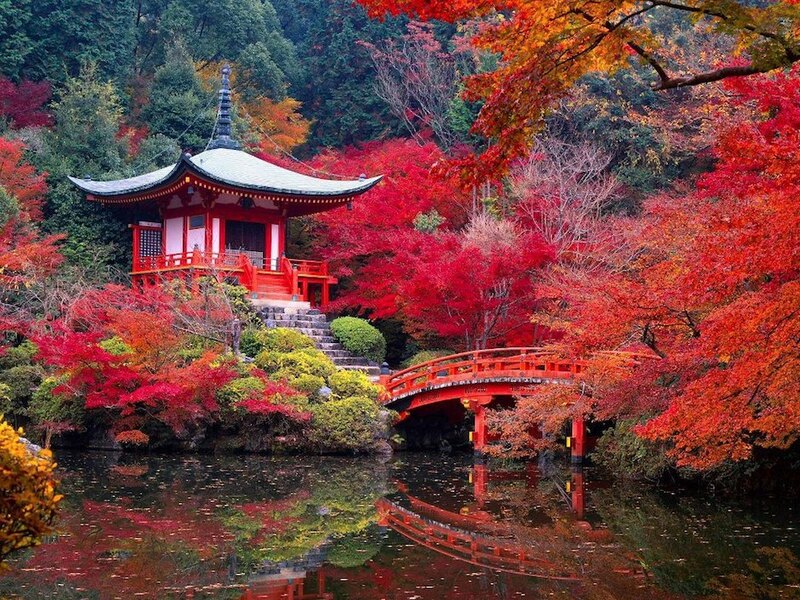 Here are the 10 most amazing Asian Muslim friendly gardens that should be on your list! 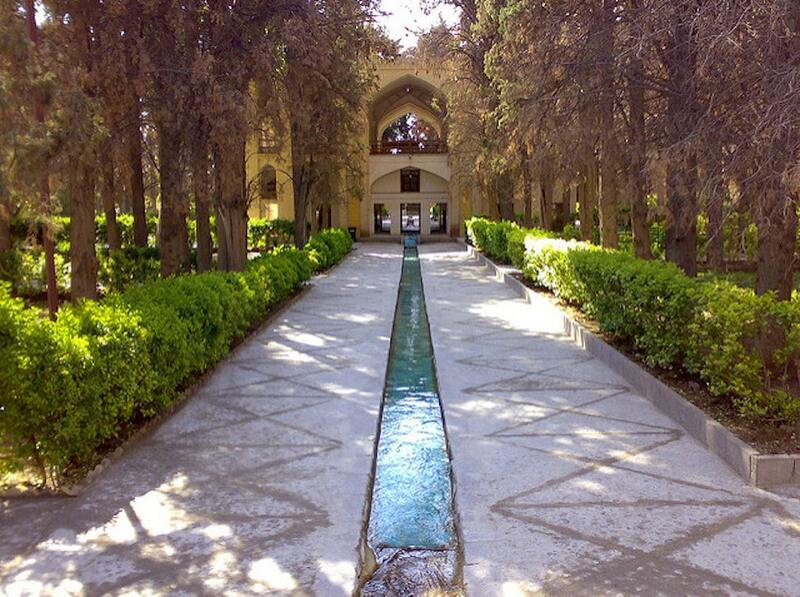 The oldest garden on Iran’s territory, dating back to the early Safavid area, Bagh-e Fin is renowned for its architectural style, and now known as one of the Muslim friendly gardens. It is one which reminds of the ancient Persian gardens. Completed during the reign of Shah Abbas I, it currently holds a well-deserved place amongst other such beauties on the UNESCO World Heritage Sites list. Particularly striking about it is the abundance with which the water, barely found in the nearby areas, flows. Its richness is even more astonishing, given that the desert surrounding it affects in no way the wide variety of plants. Of which the irises, amaranth or rosebushes are just a few. Built in the classical manner of “ chahar bagh”, Bagh-e Fin comprises an intricate network of turquoise-colored pools and canals and tall trees. Some of them reach up to 500 years of age. Pureness, clarity, calmness: just a few words to describe Ryōanji, possibly the most popular temple in Japan. Hundreds of visitors come to see the temple’s Zen garden every day, with many of them becoming part of the natural atmosphere through contemplation. 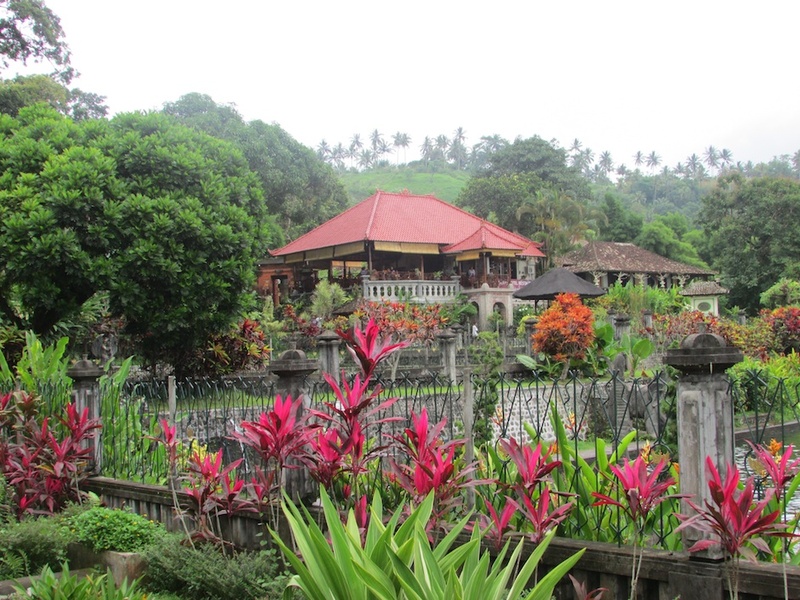 It is indeed one of the Muslim friendly gardens you must visit! Initially a villa during the Heian period, it was turned later on in a Zen temple. What will definitely catch your attention are the 15 rocks arranged in sequences of 2, 3 or 5 on patches of moss. While in Kyoto, Ryōanji is one of those places you should not skip during your trips. Shalimar Gardens is a part of the World Heritage Sites. Located in Lahore, the capital of the province of Punjab, they were designed in accordance with the popular style of the Mughal period. The gardens were, at the same time, a mark of the artistic apogee of that time. The grace and elegance were the ones that turn them into outstanding pieces of art. It is one of the reasons why the Shalimar Gardens are the number 3 on our top Muslim friendly gardens list. Equally isolated like the first Iranian garden on our list, Bagh-e Golshan requires its visitors to travel for hours through the burning sun of the desert in order to reach it. 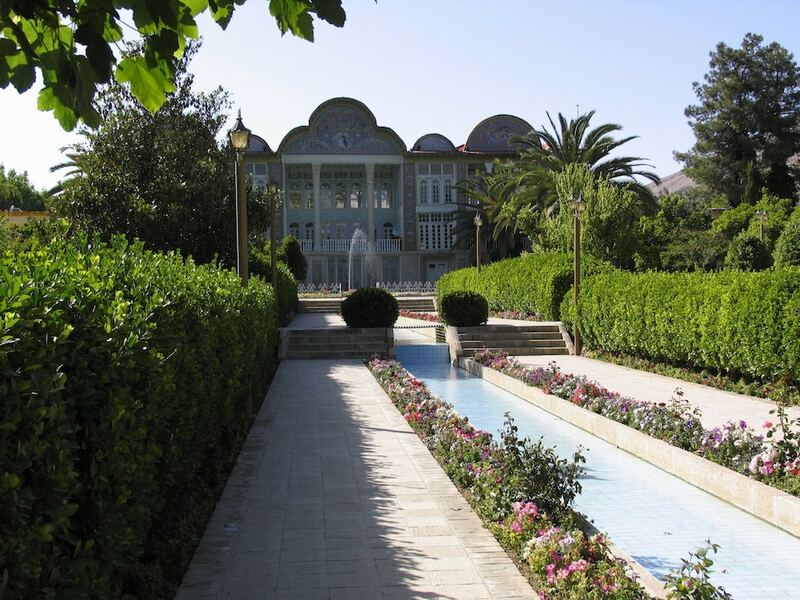 The Persian architecture is not left aside this time either, with the garden’s architecture reminding strongly of the old times. It is a true oasis in the middle of nowhere. The tall trees stretch their shadows alongside the crystal clear waters running through the canals. Bagh-e Golshan is every traveler’s dream. 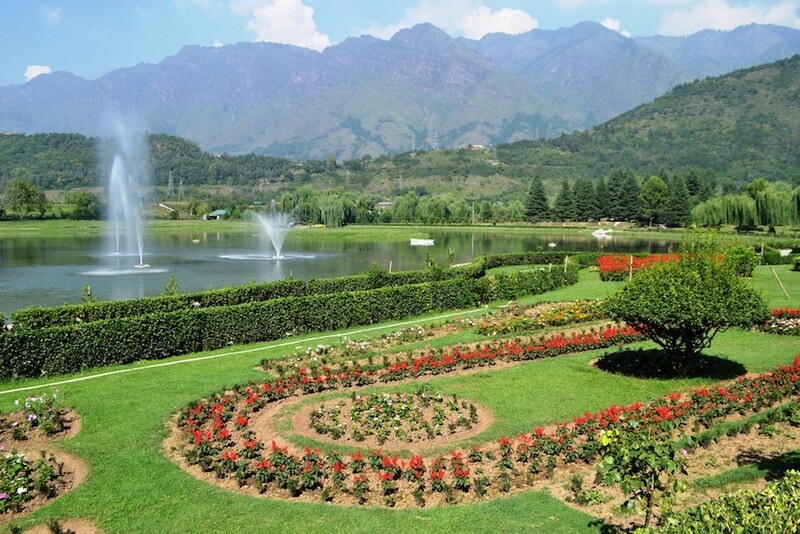 It is one of the Muslim friendly gardens you must not miss visiting! For lovers of both the old English style and the Indian one, this garden is a reminiscence of the well-beloved Mughal period. India at its most beautiful and brightest can be found here, among the richness of architectural details softened by the thousands of plants bringing the garden to life. 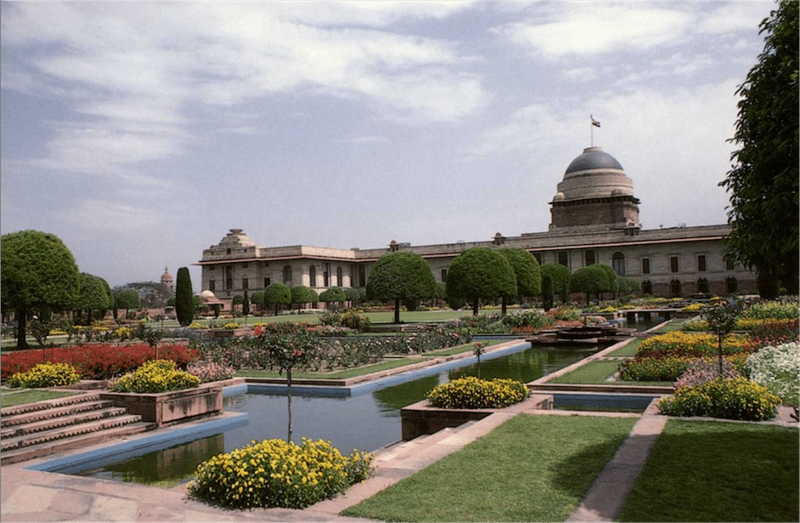 But the Viceroy’s Palace Garden is so much more than that. It also represents the ultimate masterpiece of Sir Edwin Lutyens, a true master in the domain. Whether you’re familiar with its works or not, one thing is for sure: this place in New Delhi will leave you in love and in awe. With such a variety of countries where lush nature thrives, there was no way we wouldn’t include Thailand on our Muslim friendly gardens list. 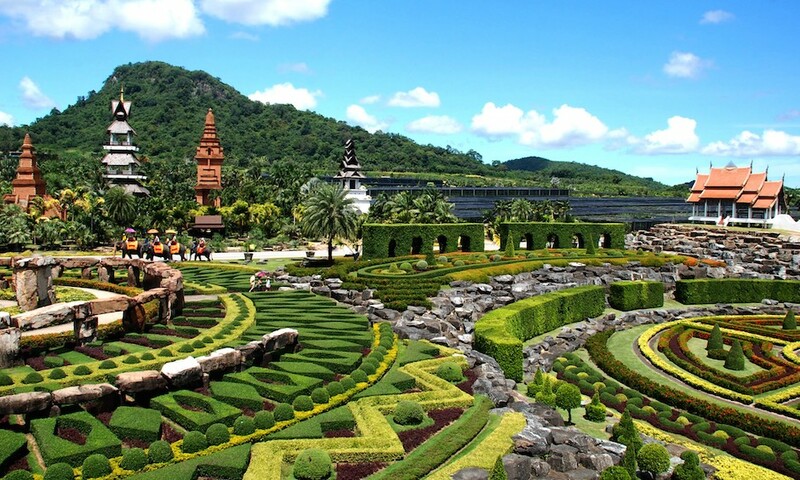 And, the Nong Nooch Tropical Botanical Garden is a living mirror of Thailand. What was initially regarded as a fruit plantation it quickly became one of the main wildlife conservation sites on the country’s territory. Today, it welcomes its visitors not only with an impressive display of the world’s rarest plants but also with its own collection of cycads. 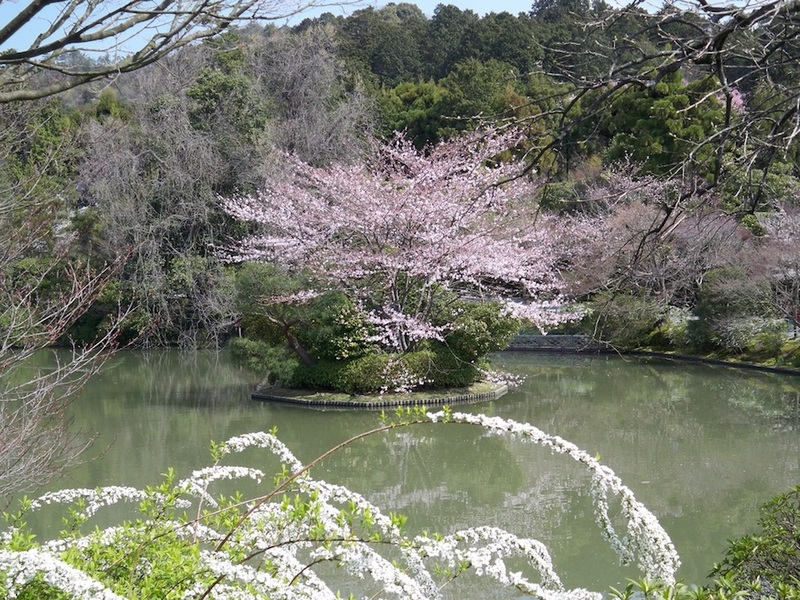 The second Japanese garden on our list, Saihoji is not named the “temple of moss” for nothing. It is also located in Kyoto (it seems like the city is a real charmer from this point of view). No less than 120 species of moss envelop the area in a bright, soft veil of green. While there, you will feel delighted and in awe, and also sense a deep feeling of peace which seems to be something usual for the Japanese temples. Here, you will be invited to contemplate at every step, whether you’ll look at a tree or a stone. 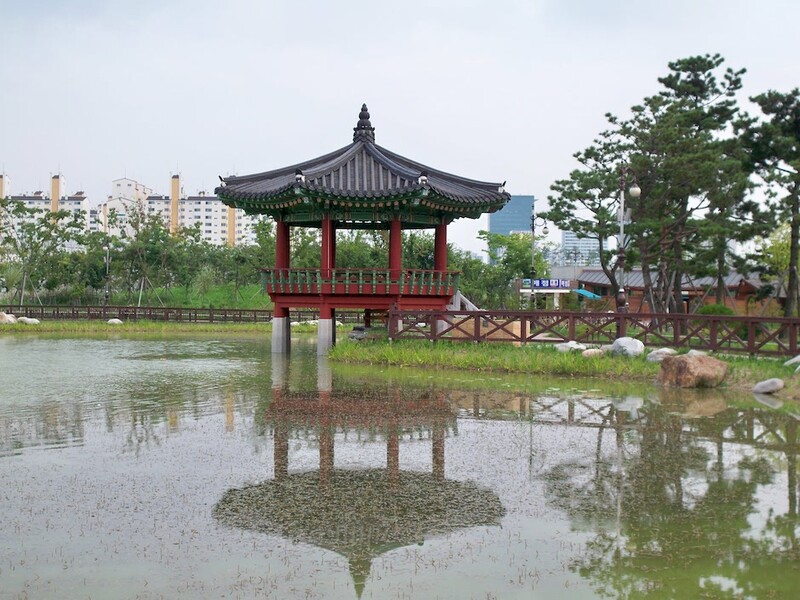 While in Korea, do what a Korean would: combine relaxation with nature-gazing and studying. 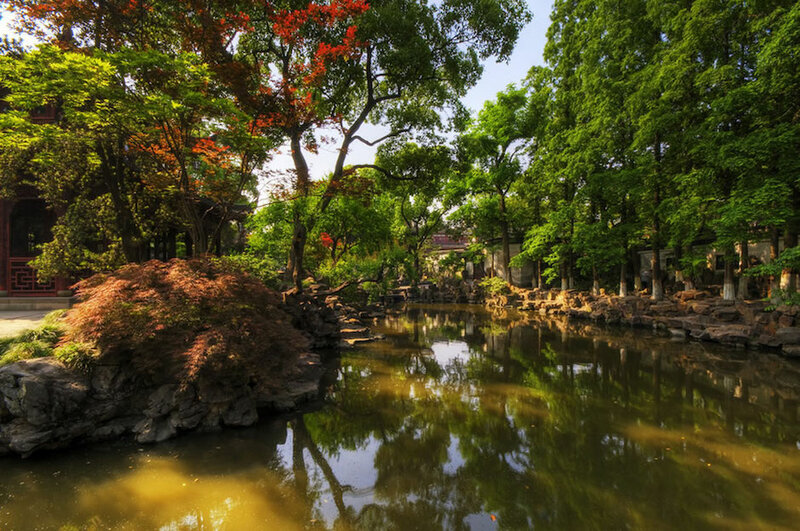 And what’s a better place for this than the Hanbat Arboretum, the largest natural place made by man on the country’s territory? The garden has two wings, a Western and an Eastern one. Before paying it a visit, make sure you check the official programs. The wings might not open to the public simultaneously. Also, try going there in the spring when all the trees and flowers are in bloom. A true garden of illusion- the people do not call it “garden of ecstasy” for nothing, after all- Ji Chang Yuan is the definition of true craftsmanship. We cannot name this relatively small place which gives the impression that is huge otherwise. The secret to it is the nearby areas which are high enough as to influence the visitor’s feeling about it. A must see while in Bali, Indonesia, is surely Tirta Gangga. It is one of the top Muslim friendly gardens. Relatively new, with its founder concluding the construction in the late 1940s’, it was designed to be a garden on water. Indeed, it was something successfully obtained by the end of its building. What makes it different from other similar Muslim friendly gardens that are found on the Asian territory? Maybe its expensive-looking statues. Or, the banks of fish waiting for you to throw some bread at them. In either case, Tirta Gangga is a heaven for daring tourists who look for adventure in the calmest of places. Whether you’re a nature lover or not, these places should make it on your traveling list nonetheless. Catch a glimpse of their home countries and see what they have in store for you through these 10 gorgeous gardens. If you’ve come across any other stunning Muslim friendly gardens from across the world, we’d love to hear from you in the comments below and we may be able to feature them in a future post!